iGRIND4REAL: ***NOW THATS MAJOR LEAGUE*** #CelebNews Chance The Rapper Redesigned The Chicago White Sox Hat! 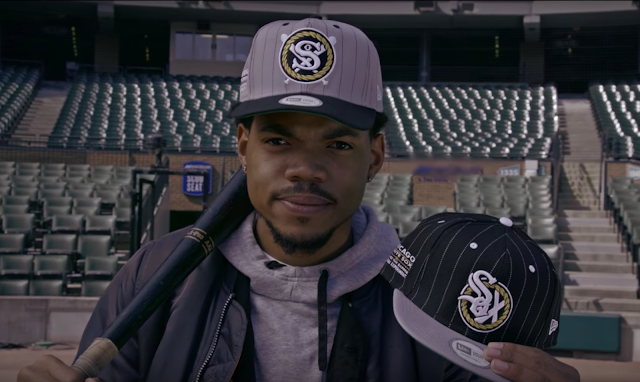 ***NOW THATS MAJOR LEAGUE*** #CelebNews Chance The Rapper Redesigned The Chicago White Sox Hat! 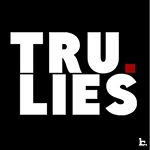 Chance the rapper is making major moves as usual! HipHopWired gives us the scoop: Chance The Rapper has linked up with New Era to redesign the classic Chicago White Sox hat. There are three versions of the cap, all which borrow elements from all three of their iconic logos. The same theme is applied in the current logo on the black cap, except with less of the actual bats in the design, making the “X” effect more pronounced. For the blue cap, the logo that was used from 1976-1987 was altered with the “X” bat feature now red. It remains unknown just how experienced Chance is at design, but these are a pretty nice effort. Simple, and less dramatic than the first pitch he threw at a White Sox game last year. With these hats scheduled to go on sale April 8, this is shaping up to be a very busy month for Chance. His highly-anticipated third mixtape is rumored to be dropping within the next three weeks. It will be his first offering since 2013’s Acid Rap.